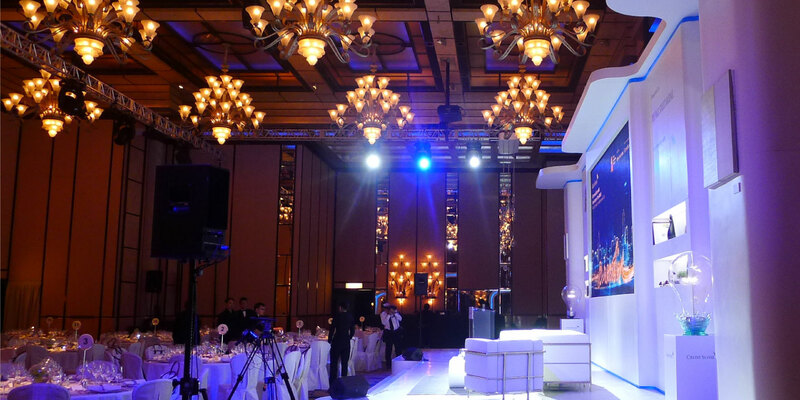 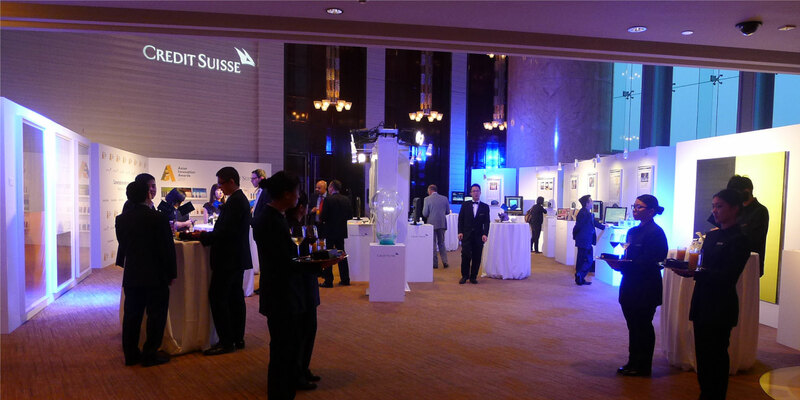 As one of the most innovative financial institutions, Credit Suisse decided to create a unique event to recognize Asia’s most creative business ideas and to celebrate the region’s latest technological advances. 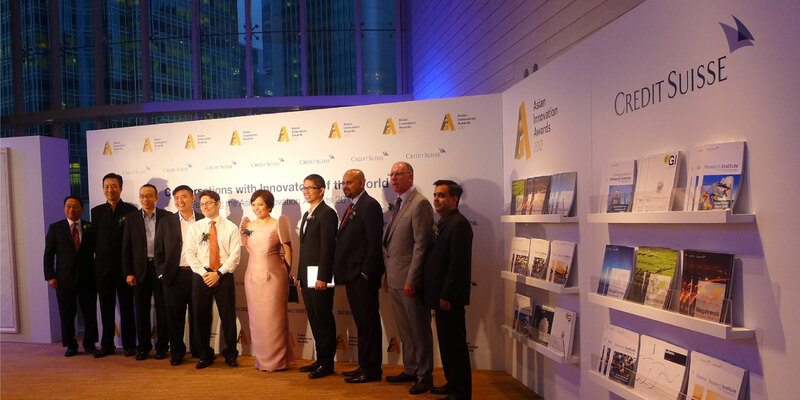 They engaged Base Creative to create and manage “Conversations with the Innovators of the World”. 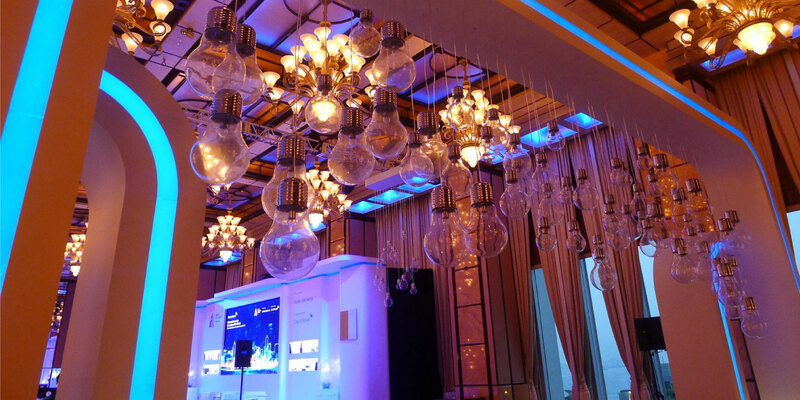 Inspired by the light bulb as a symbol of eureka and an imprint of Edison’s innovation, we helped Credit Suisse to design a remarkable venue decorated by light bulbs in various forms, as well as designing the event identity.